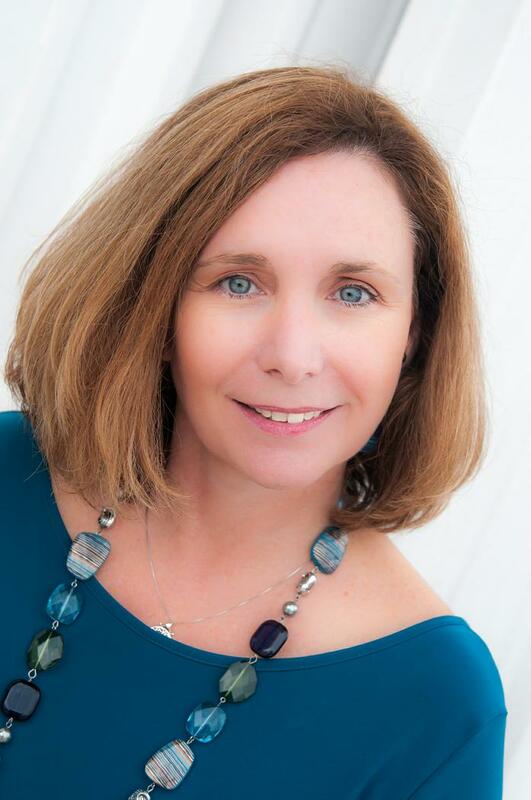 About.me is “in” for 2014…and thanks Leigh Anne!! I’m digging this sudden upsurge of traffic I’m getting on my about.me page. I have no idea how or why it’s happening but apparently it is. About.me is a pretty cool idea. It allows people to create one page personal profile sites that (at least should) feature a large photograph along with a bio and links to the person’s social media presences on various social networks. Some of the people who’ve taken the plunge are quite impressive. Successful creative types from all over the world. Europe, Africa, Pakistan, Australia, India and the Americas. I’ll soon point out several of them, but I’ll start out by concentrating on my new connection there…Leigh Anne Estrada, an enthusiastic marketing consultant from St. Simon’s Island, GA. She’s got her own consultancy, Creative Marketing Ideas, where she helps a slew of local and regional clients with their marketing efforts. She’s obviously read this blog as she’s suggested that I start using kettlebells in my workout. Yes, good idea. I’m upping the ante on the work on my abs and I’m planning to add several exercises to my routine for that.